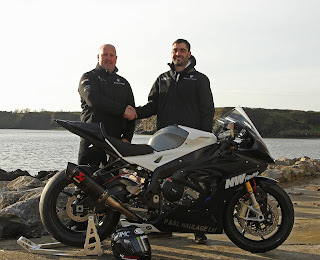 Darren will also bring his own 600 and 650 Kawasaki’s to the team and Noel Williamson will be providing a new BMW 1000 Superstock for the talented rider. 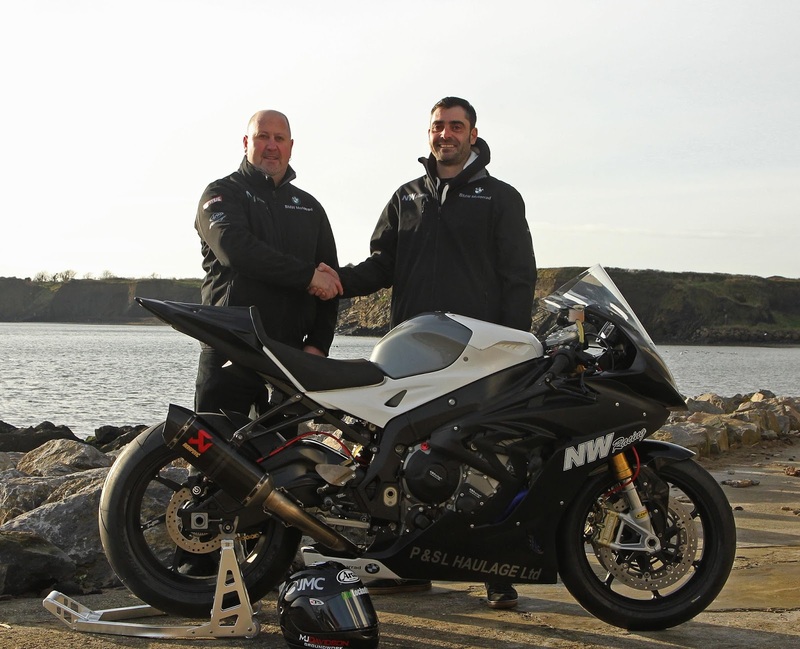 “I am looking forward to being back racing this year and having Darren on board. Darren certainly knows his way around the Island and it should be a very interesting year. 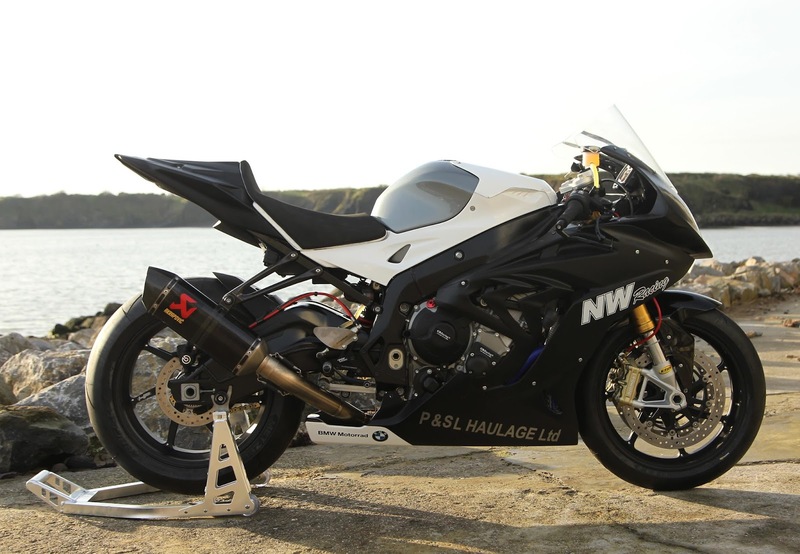 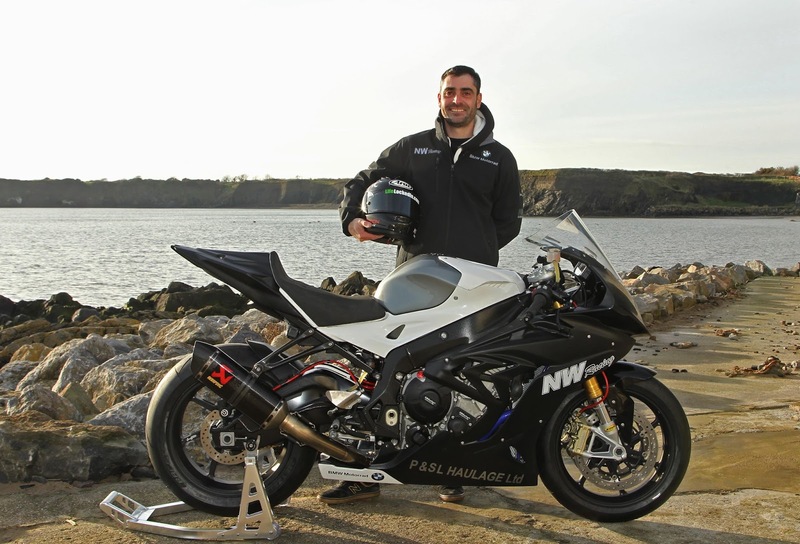 He will have the new BMW S1000RR for the season, where we will be racing at most of the Irish national races, as well as the NW200, IOM TT and Ulster GP” said Noel.